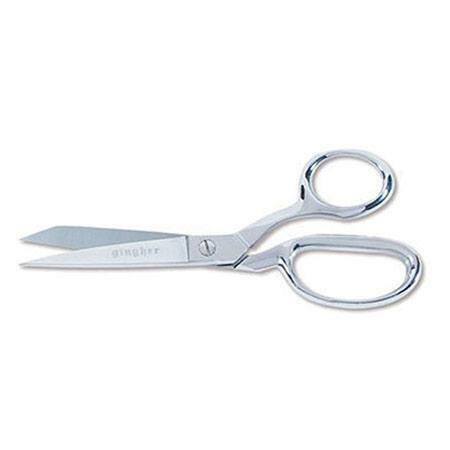 Gingher 7in Knife Edge Dressmaker Shears are ideal for cutting out patterns as well as general sewing and quilting. 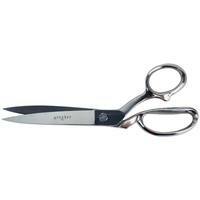 The precision knife edges of the Gingher 7in Knife Edge Dressmaker Shears cut flawlessly on any material. 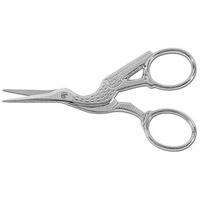 Bent handles allow for smooth cutting on all flat surfaces. 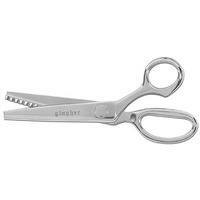 Adjust the tension of Gingher 7in Knife Edge Dressmaker Shears by turning the nut with a wrench. 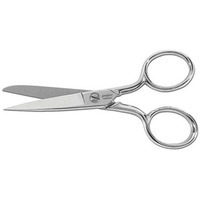 These durable scissors are crafted from nickel and feature a double-plated chrome finish.